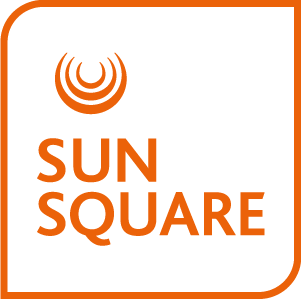 You won’t have to look far for the best entertainment options in Fourways and Johannesburg, as SunSquare Montecasino is situated in the heart of all the action. The hotel is in the renowned Montecasino Entertainment Complex in Fourways Johannesburg. One of South Africa’s most popular entertainment destinations, Montecasino has been voted Best Casino, Best Entertainment Complex, Best Cinema Complex and Best Place to Take Out-of-Towners. It offers a host of entertainment options including dining, gaming, shopping, theatre, movies and kids entertainment. Nearby attractions in Johannesburg and the surrounding area include several sophisticated shopping malls, health spas, museums, the Cradle of Humankind & Maropeng Visitor Centre, the Sterkfontein Caves, De Wildt Cheetah Centre, Lesedi Cultural Village and many more. Please view the information below for visiting local attractions near the SunSquare Montecasino hotel.